February 23, 2019 by Laurie 1 Comment This post may contain affiliate links, which means if you click on a link and purchase something, I may earn a small commission (at no additional cost to you.) See my disclosure policy HERE. 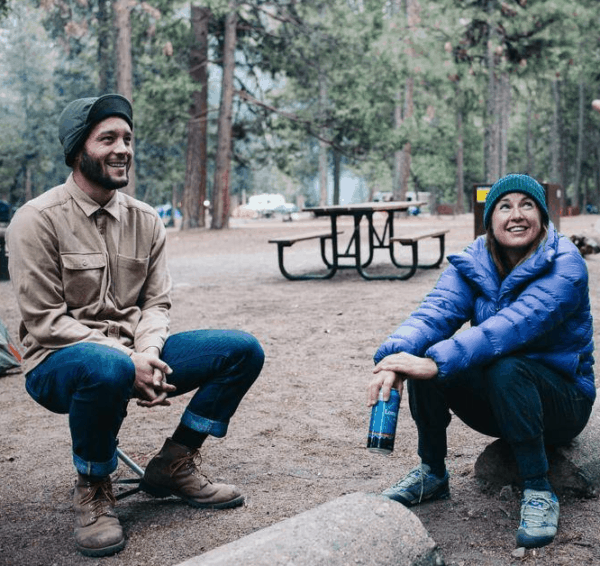 Head on over to REI.com to snag up to 50% off Patagonia Men's, Women's and Kids Pullovers! Shipping is FREE ~ here are a few ideas to get you thinking. . .
Go HERE to see everything included in the sale! Thanks Hip2Save! Find more top retail deals. Could you be on the lookout for great sales on family gifts/sets such as Hillshire Farms meat and cheese sets, Wisconsin cheese baskets, etc. I don’t know if they have great sales on these but would be happy if they did! THanks!